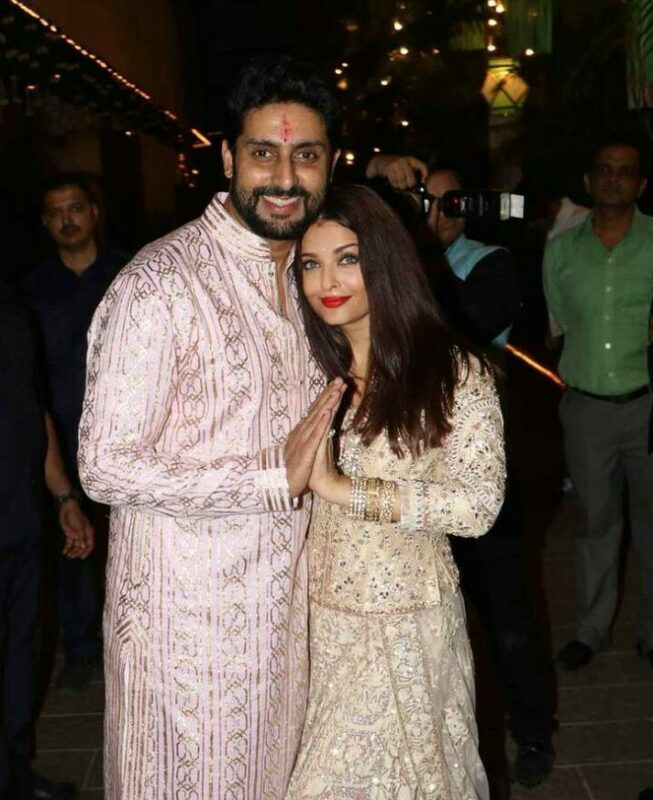 10 Times Aishwarya and Abhishek Gave Us Couple Goals. . .
On their 10th anniversary, let us look at ten reasons that make them the power couple of Bollywood. If you ever noticed Aishwarya and Abhishek posing for the shutterbugs, you will know how the couple looks into each other’s eyes. Isn’t that enough proof that the couple is madly in love? Abhishek has always been an encouraging husband by supporting her wife in her every achievement. That’s how they pose every time to the shutterbugs, looking into each other’s eyes. From one of the cutest moments between the couple. They are always together and supportive of each other. That’s what make them the power couple. They are romantic, cheesy and always look adorable. Here comes their patent pose again. Okay, again! Can they just stop being so adorable? Looks like they can give couple goals on and off camera. Can’t believe it has been a decade that they are married? They are one happy family!